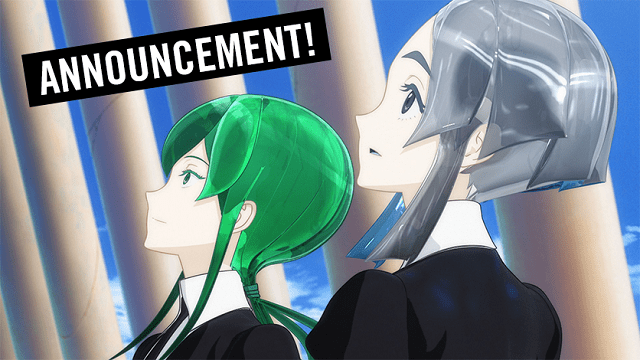 It has been announced that an English and Spanish dub of Land of the Lustrous will begin to premiere on HIDIVE on January 23. New episodes of the dub will be added each Wednesday. A short reveal of the English dub was released. If you are not familiar with the series, here’s a description from Sentai Filmworks. Land of the Lustrous is now available to watch on HIDIVE and Amazon Video. A blu-ray release for the series is now up for pre-order. The release will also include the English and Spanish dub.